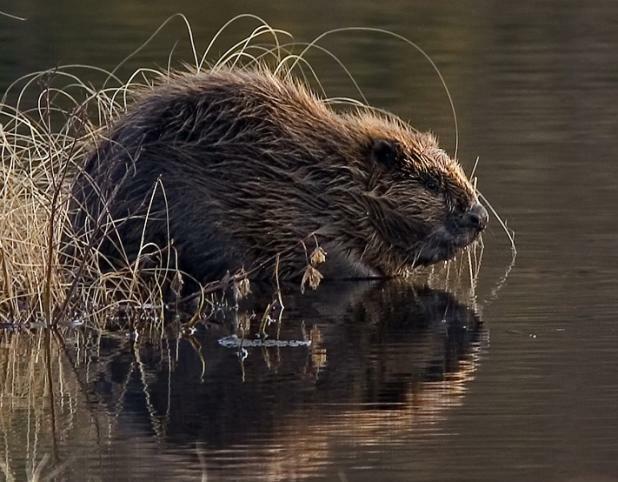 A fisherman on a trip with two friends to Lake Shestakov in Balarus bled to death after being attacked by a beaver when he tried to get a close-up photo of the rodent. According to a NY Daily News story, the angler spotted the animal on the side of the road and decided to take a photo. The beaver pounced and bit the man’s thigh, severing an artery, which caused him to bleed out.The victim was not identified in the story. His friend reportedly tried to stop the bleeding, but couldn’t. You might remember a story from last summer about a Boy Scout troop that had to pelt a rabid beaver to death with rocks after it attacked their troop leader. Usually when a beaver attacks a human it’s rabid, but the story about the Belarus attack doesn’t say one way or the other. Have any of you ever gotten into a scrape with a rabid animal?